Andrew Masen was born in 1980 in Pittsburgh, Pennsylvania. When he was just 15 he started a morning delivery service called ‘Bagel Express’. After finishing high school, he went to study at the Northwestern University, where he got a bachelor’s degree in music. He in that time he worked as a web designer for InnerWorkings, a company founded by Eric Lefkofsky. They created a platform called ThePoint, which was not going well. So, they decided to change the business model. 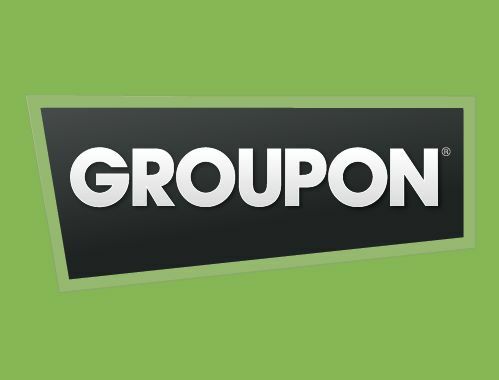 On the 4th of November 2011, the IPO of Groupon’s shares was launched. The company offered 30 million shares at $20 each, but the number was increased due to the high demand to 35 million. This way the leader in “deals of the day” business managed to raise $700 million for just a day and the company was valued at nearly $13 billion by the market. How does Groupon make money? Well, in fact, the company has never registered any profits, but this is the interesting thing in its business model… On the site are listed discount offers from retailers, which has to be bought by a certain number of people to be activated. If the “critical mass” of buys is achieved, every buyer gets the product or the service. Otherwise, the offer simply expires. This is a kind of an insurance for the retailers, that at least a certain level of buyers will be achieved. This way they usually sell at a loss, but they take advantage of the marketing effect coming from the thousands of people viewing their products and services. The main principle here is that if the client is happy, she/he will come back… Groupon takes half of the listing price of the offer.